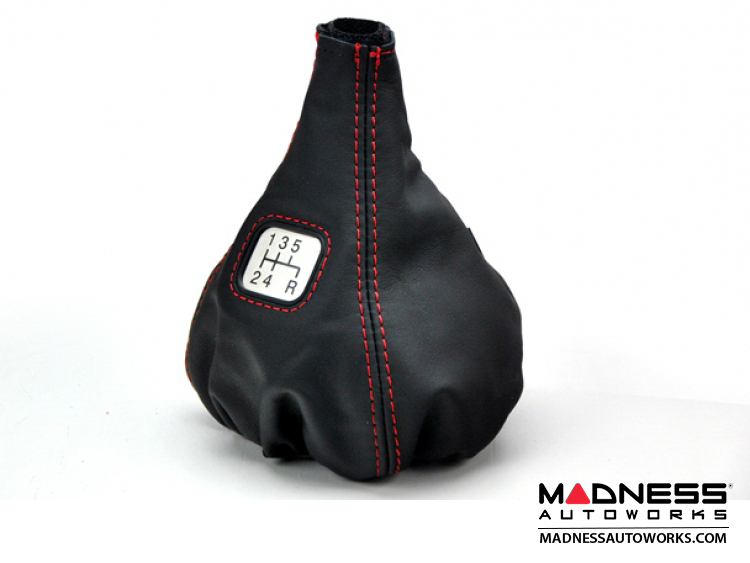 This custom leather Gear Shift Boot is made out of fine Italian Black Leather a stitched in Red for that fine detail. 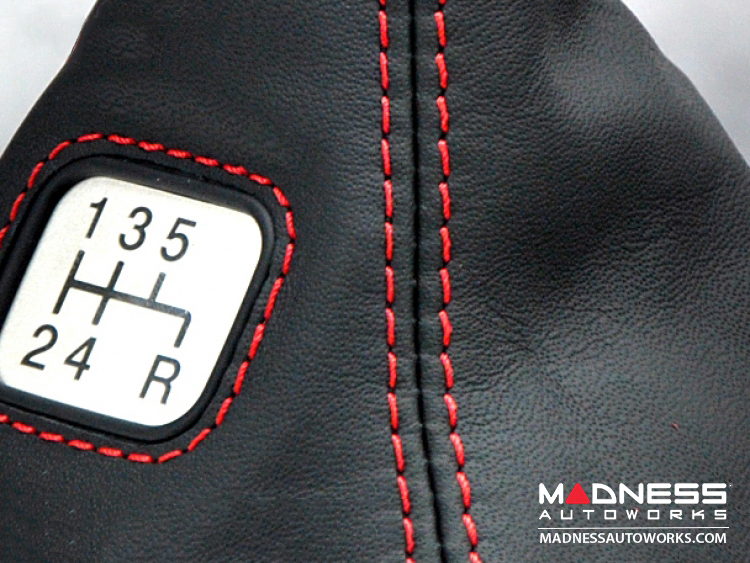 The boot has a metal plate has the gear shift pattern etched in to it for a great looking detail. 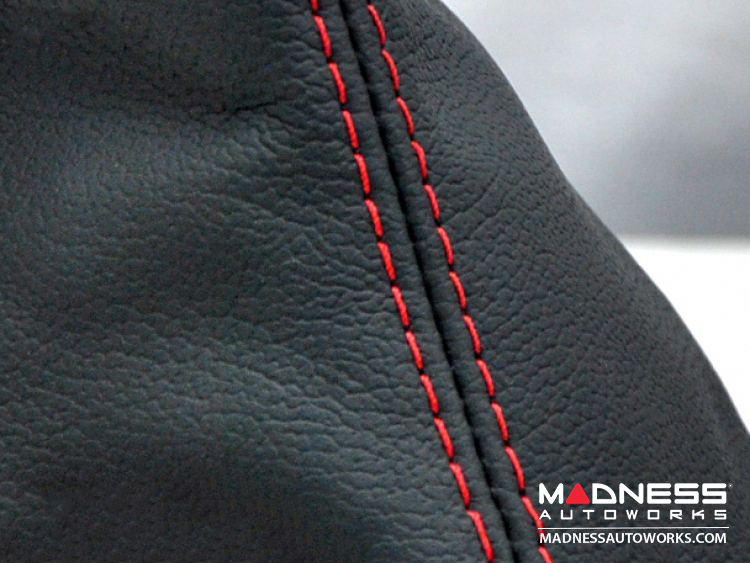 The pictures show the boot with a small Italian Flag embroidered. 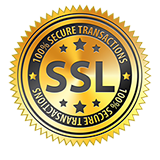 This listing is for a boot just like that, but without the Italian Flag.